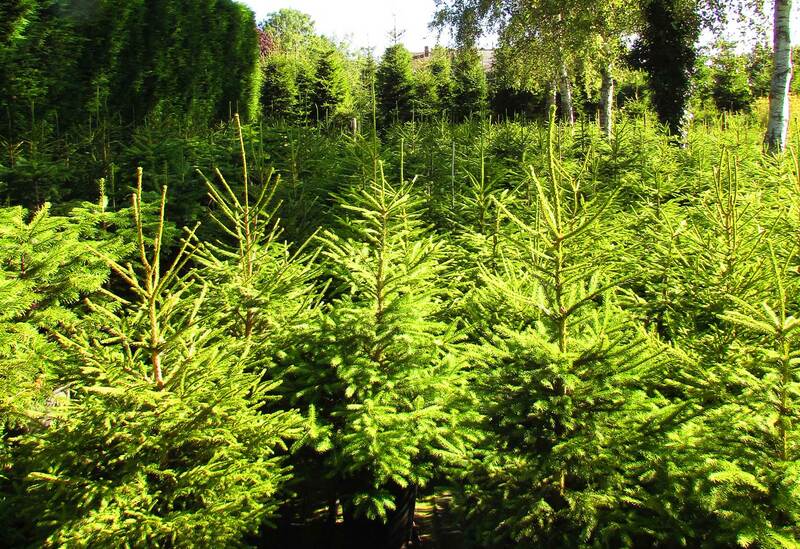 Newlands Christmas Trees have been growing high quality Christmas Trees at the Ide Hill Nursery since 1979. 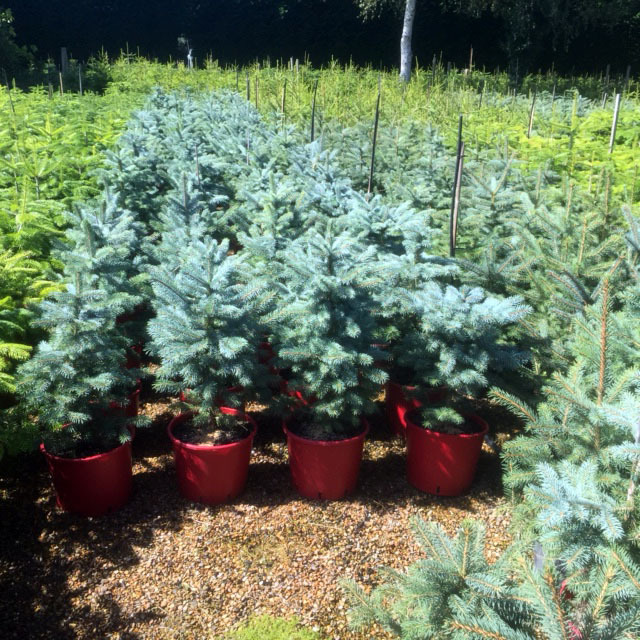 We specialise in container grown trees, grown entirely in pots from seedlings. At no stage have they been grown in plunge pots in the ground. These are for both wholesale and retail. 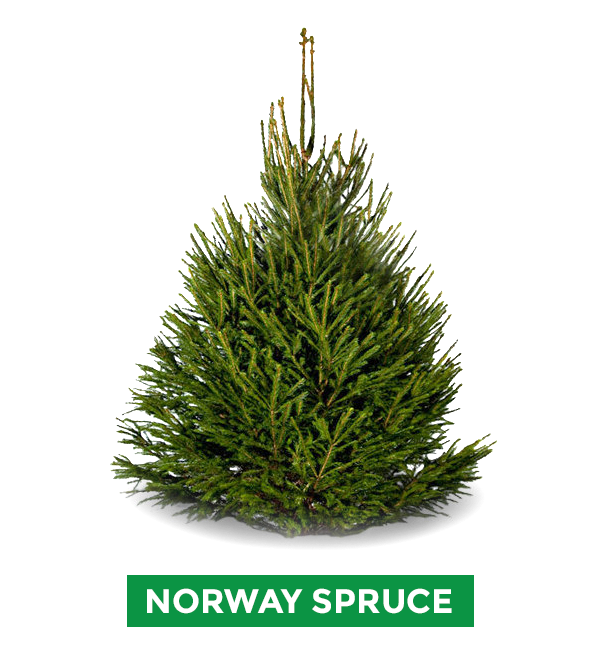 Varieties include Norway Spruce, Nordmann and Pungens Gauca (blue spruce). 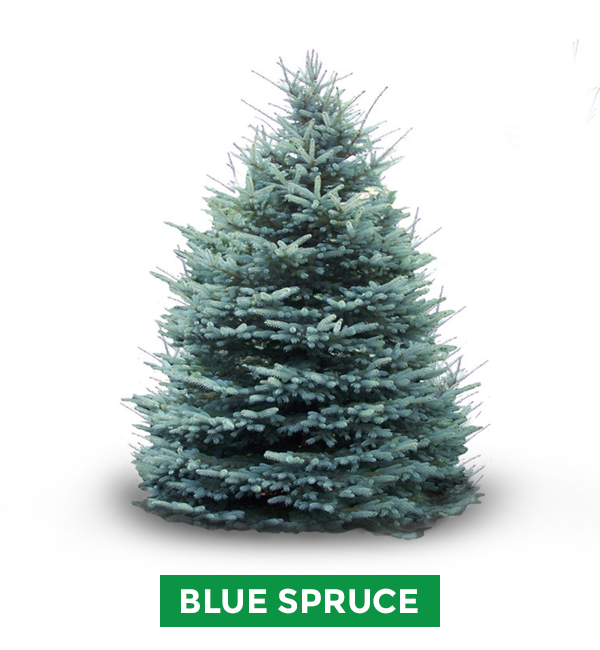 These are grown to a height of 150cms and have an excellent chance of growing on when planted in the garden. 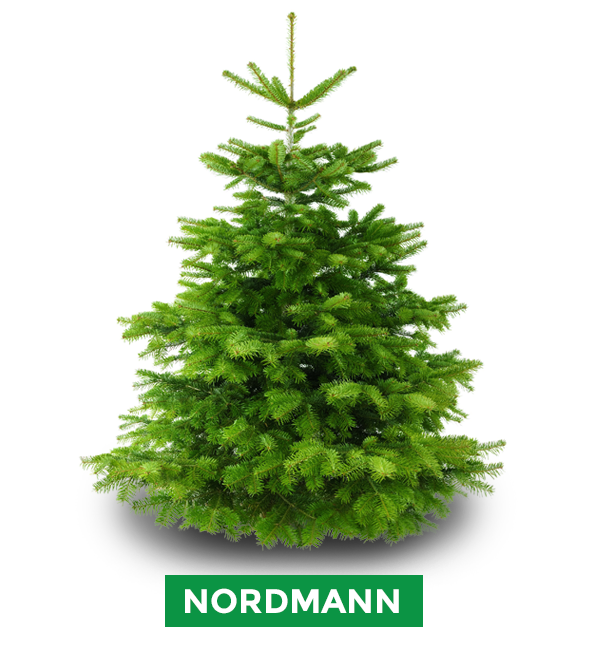 Retail customers can select from our cut and rooted or container grown Christmas Trees from Newlands Nursery in late November each year. We also offer a very successful “We Pick You Dig” service which has proved popular amongst families for generations. Join our mailing list to receive the Latest News, Gardening Tips and Special Offers from Newlands Nursery. Great! Thank you for joining our mailing list. Rest assured that we will NEVER spam you, or pass on your email to any 3rd parrties.